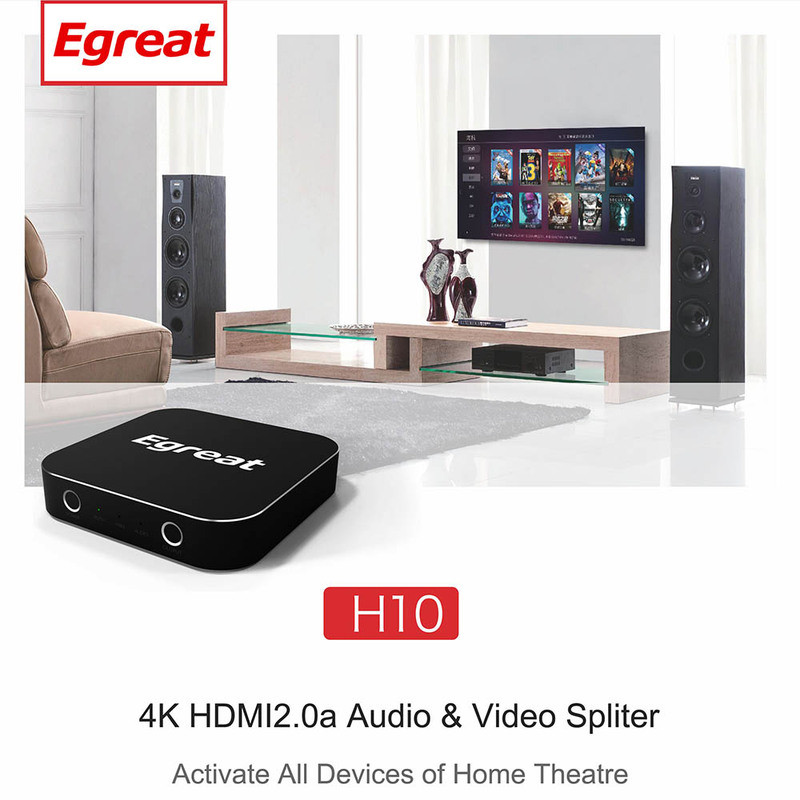 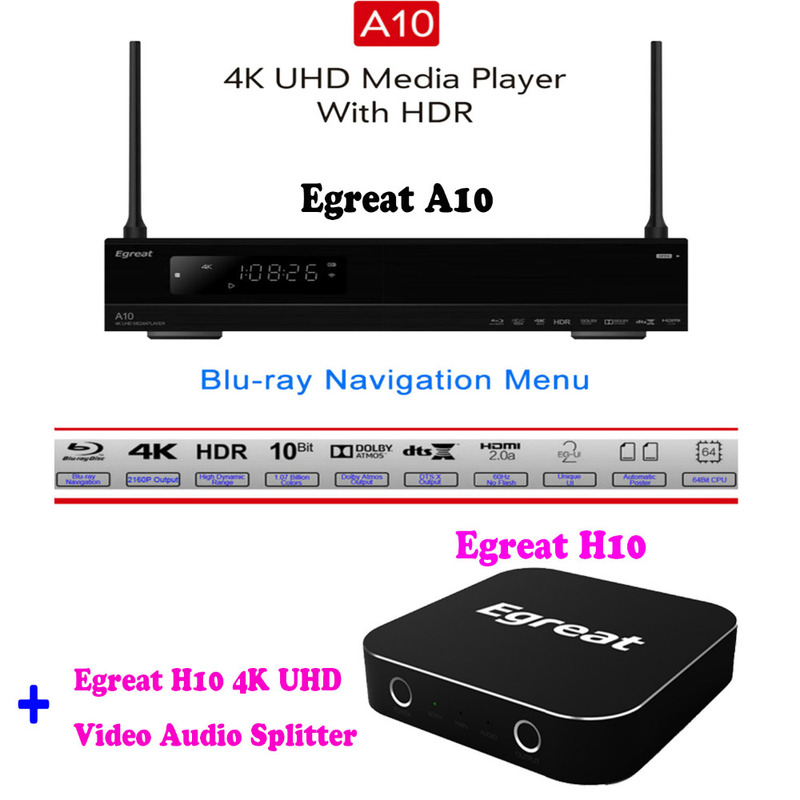 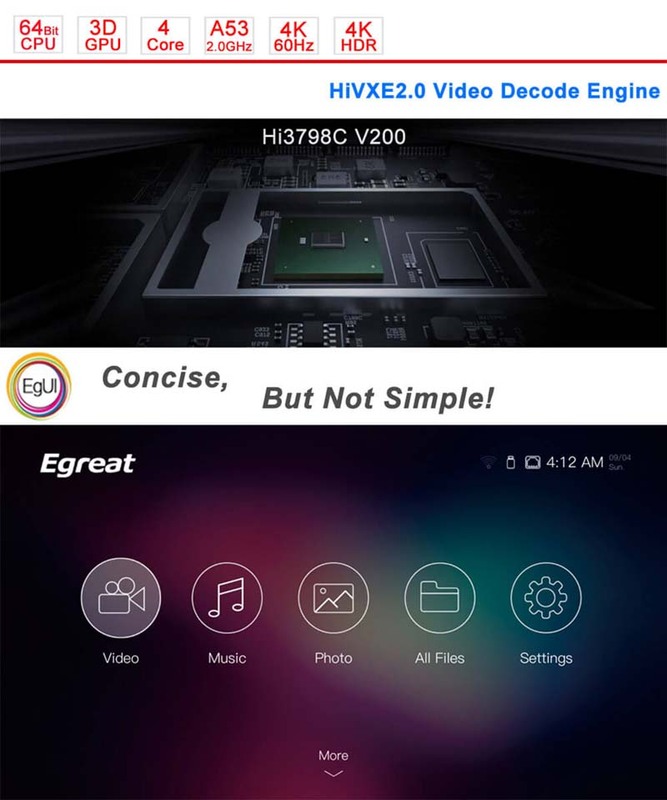 Egreat A10 has full Play Store pre-installed with access to all apps, allowing easy app installation. Pre-installed Chrome browser with Flash 11 and HTML5. 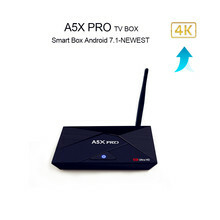 Key Android apps like BBC iPlayer, Youtube, Skype, Netflix are compatible. 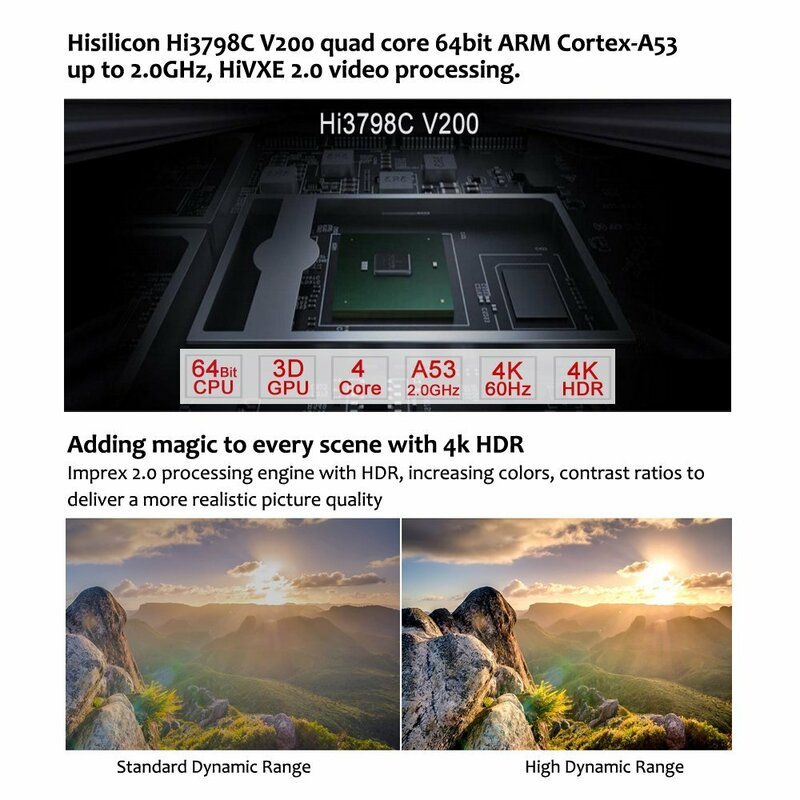 HiSilicon Hi3798C V200 chipset with quad-core 64bit Cortex A53 CPU and quad-core Mail-720 GPU. 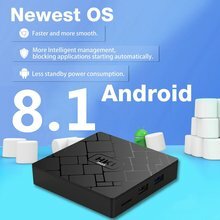 Overall performance is amongst the best of any Android box. 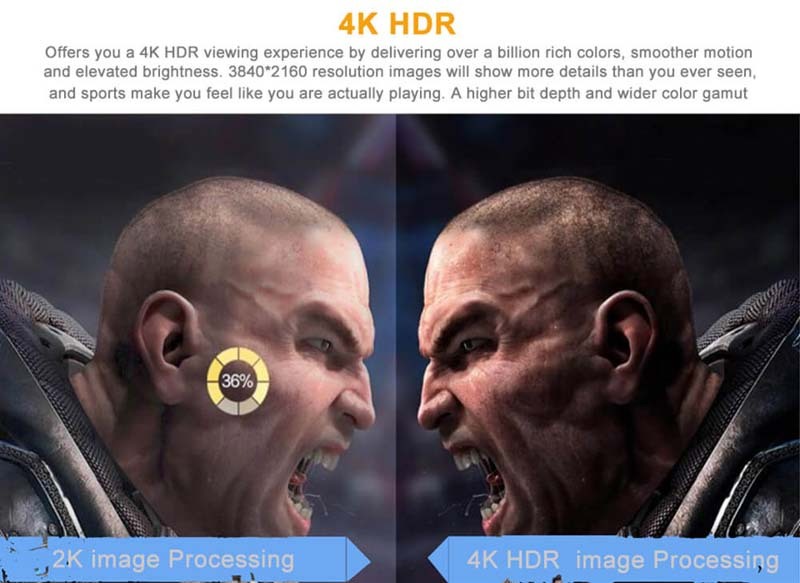 The Mali-720 GPU is approx 5x more powerful per core than Mali-450 commonly found in other products. 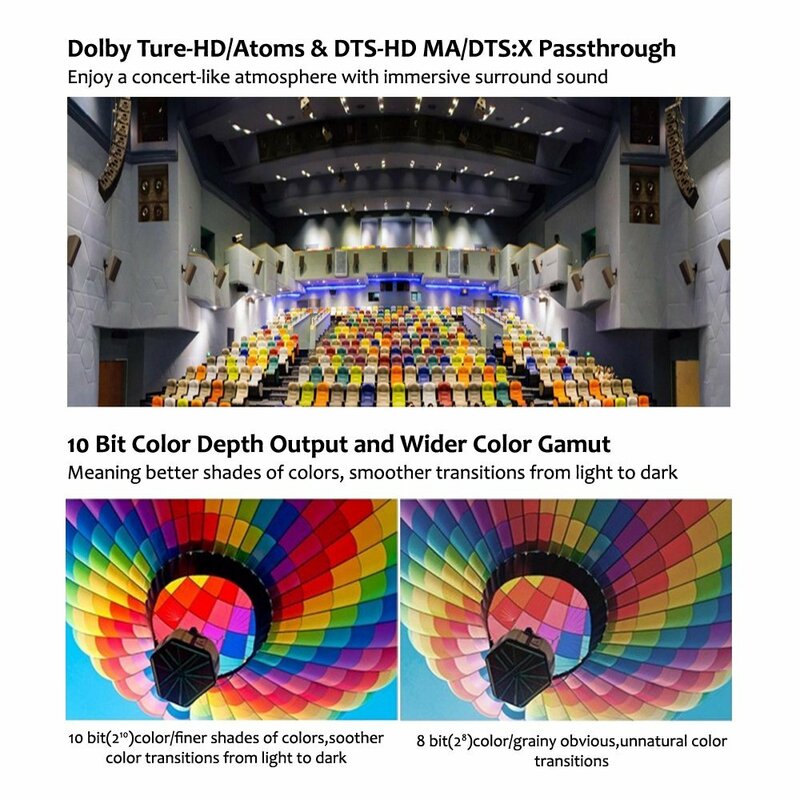 Exclusive Wide-Color Gamut HDR/HDR10, 10Bit Deep Color, 1.07 Billion Colors, Bring You The True Visuals. 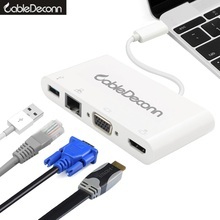 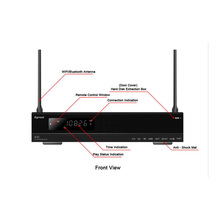 1000M RJ45 Adaptive Ethernet, 802.11B/G/N WiFi, Smooth Display in LAN. 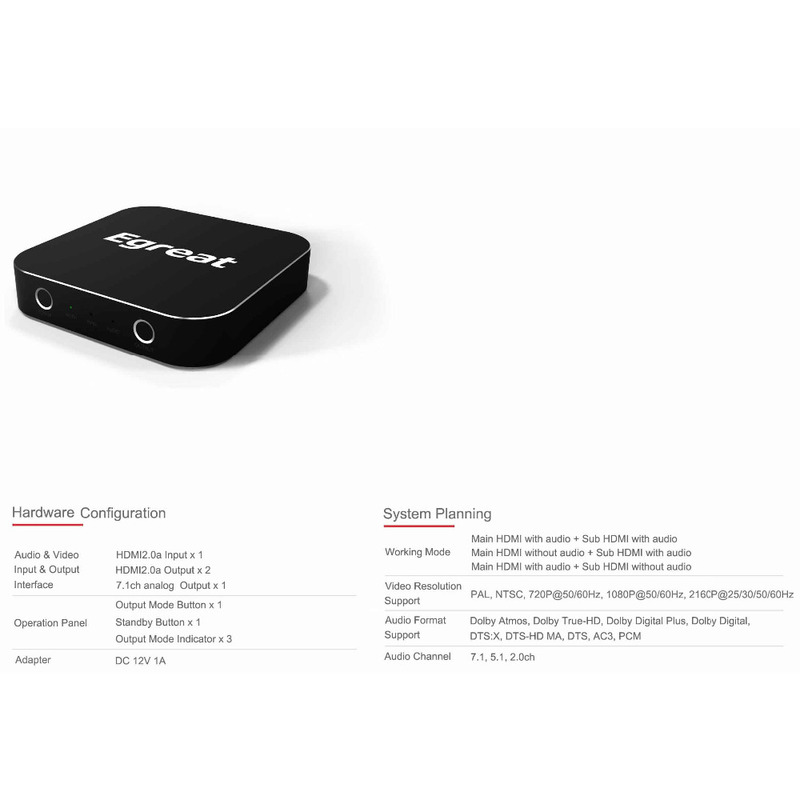 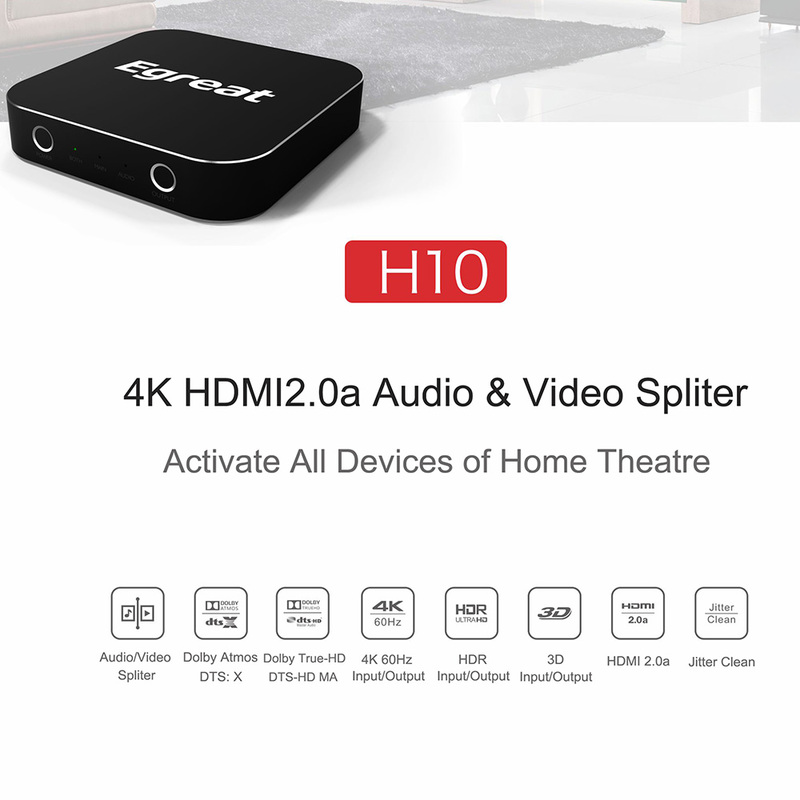 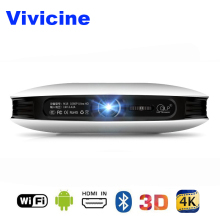 Built-in Low Power Consumption Bluetooth 4.0, Connection Speaker, Wireless Keyboard, Airmouse etc Extension Devices. 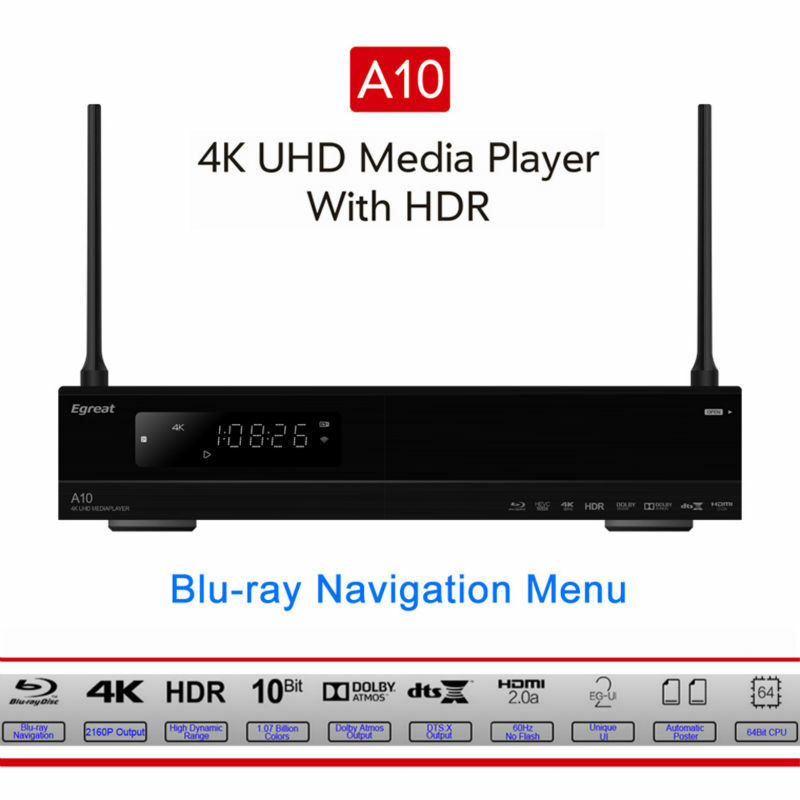 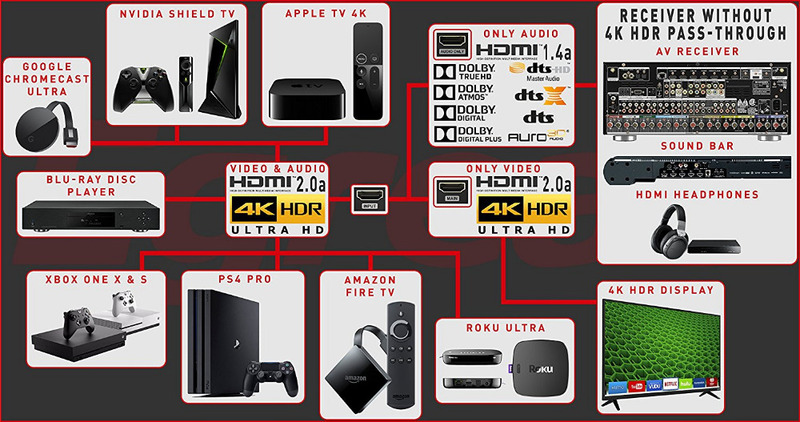 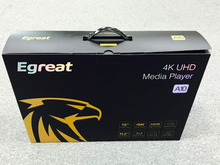 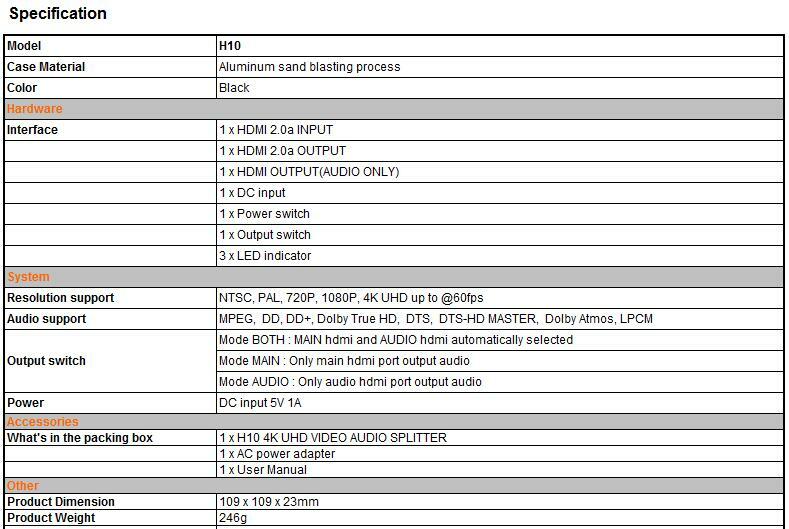 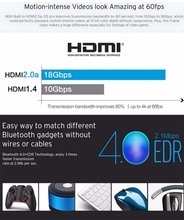 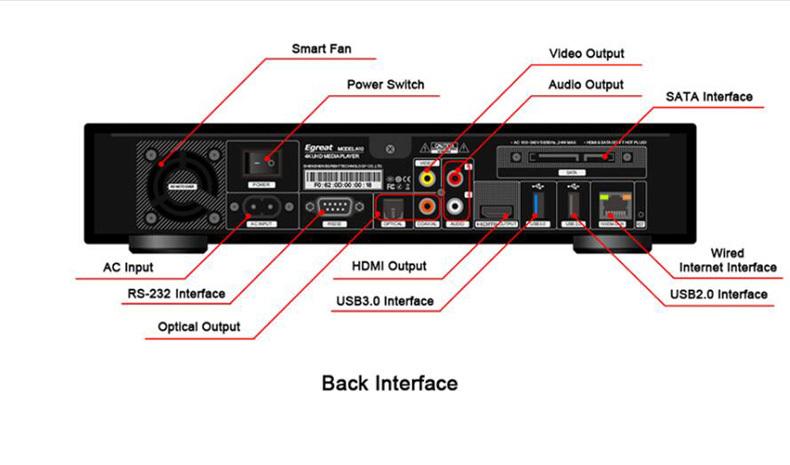 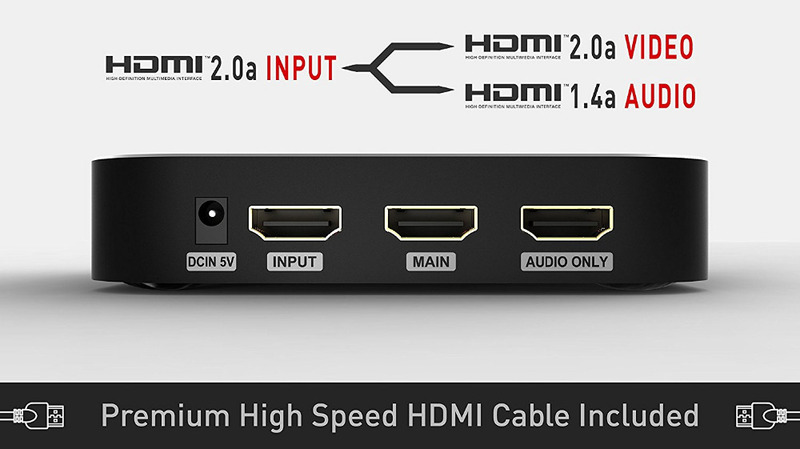 Professional level 4K Blu-ray Navigation HDD Media Player. 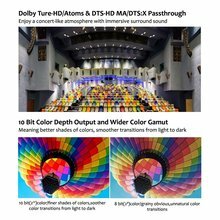 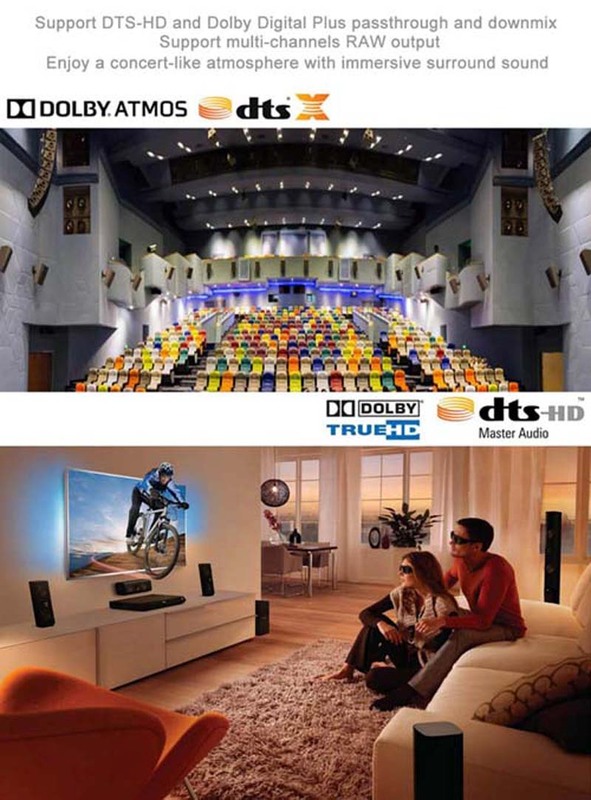 Support SAMBA/NFS File Share and Play 3D, 4K Extreme Graphic Movies. 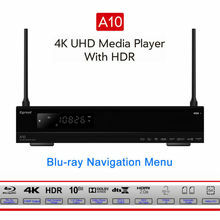 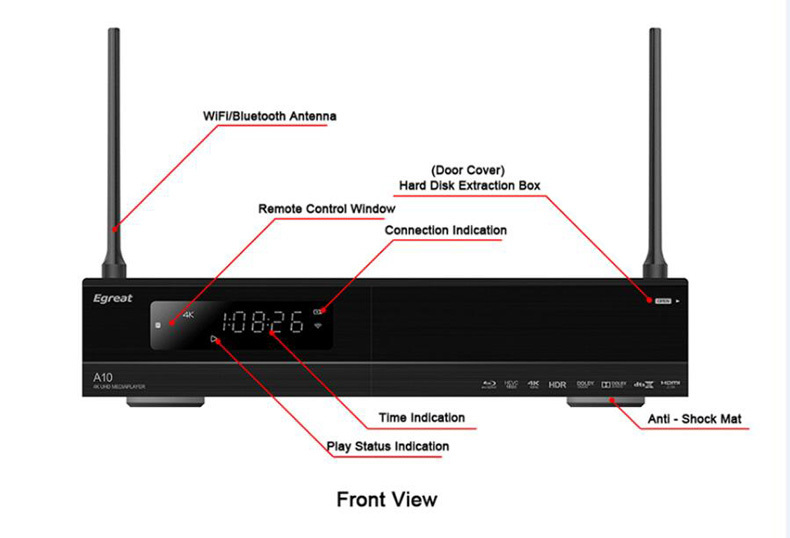 The First Exclusive Android HDD Media Player with Full Function Blu-ray Navigation, Decoding All Contents of The Blu-ray Movies. 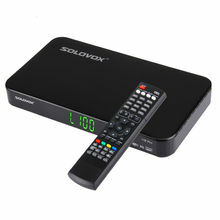 Support U Disk, Mobile HDD, 2T-8T GPT Format HDD. 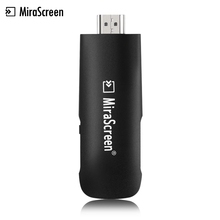 Built-in NSS patent 3.5″ metal hard wearing, inserted or pulled out 100000 times, not damage the hard disk. 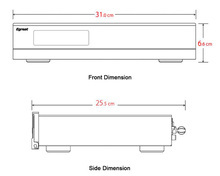 LED White-Light Dot Matrix Panel Design, To Know The Working Status Anytime. 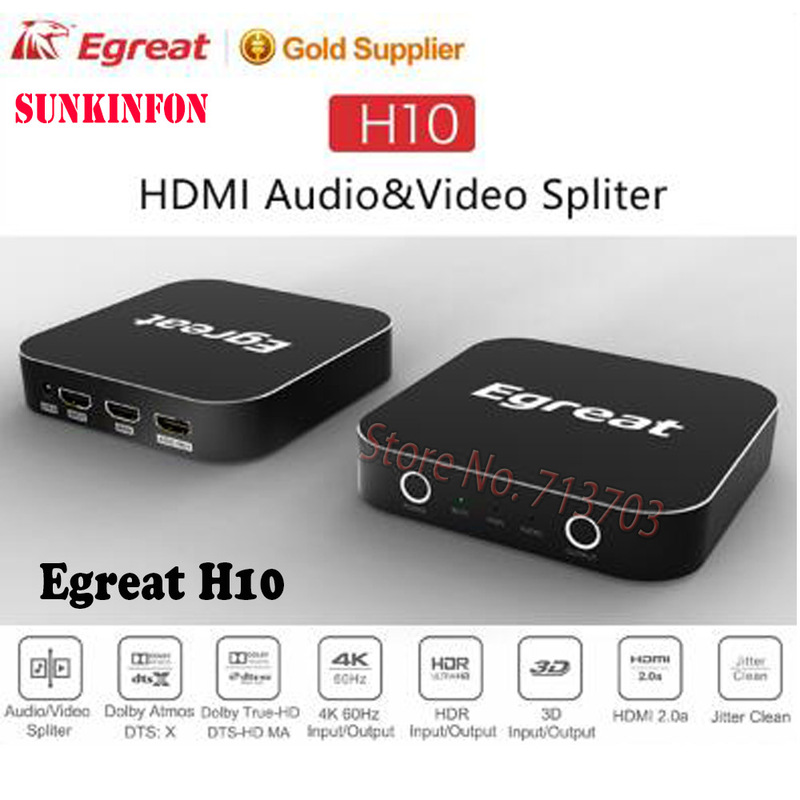 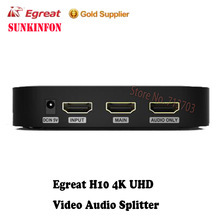 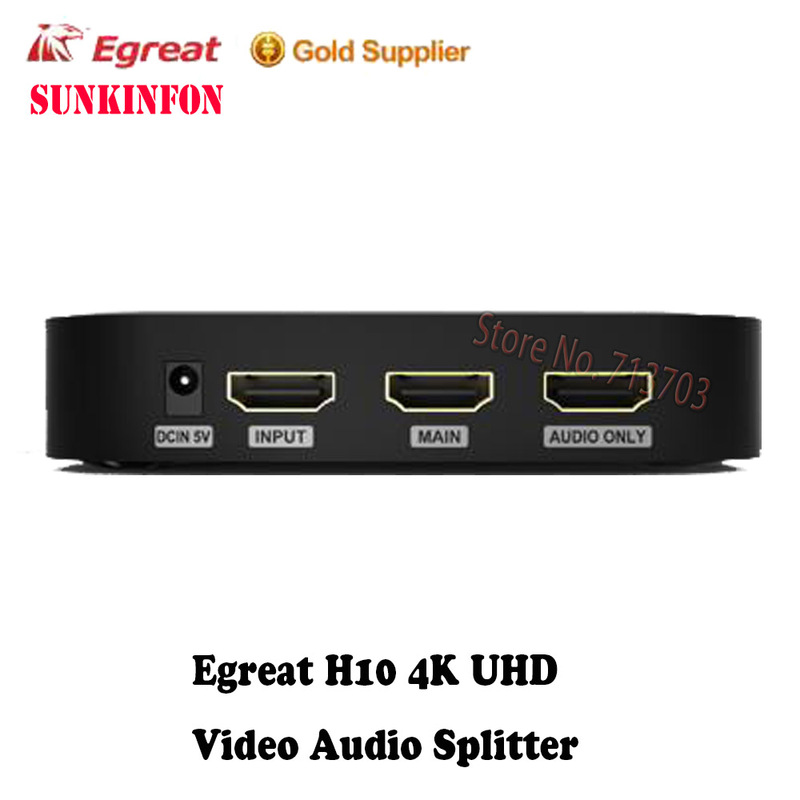 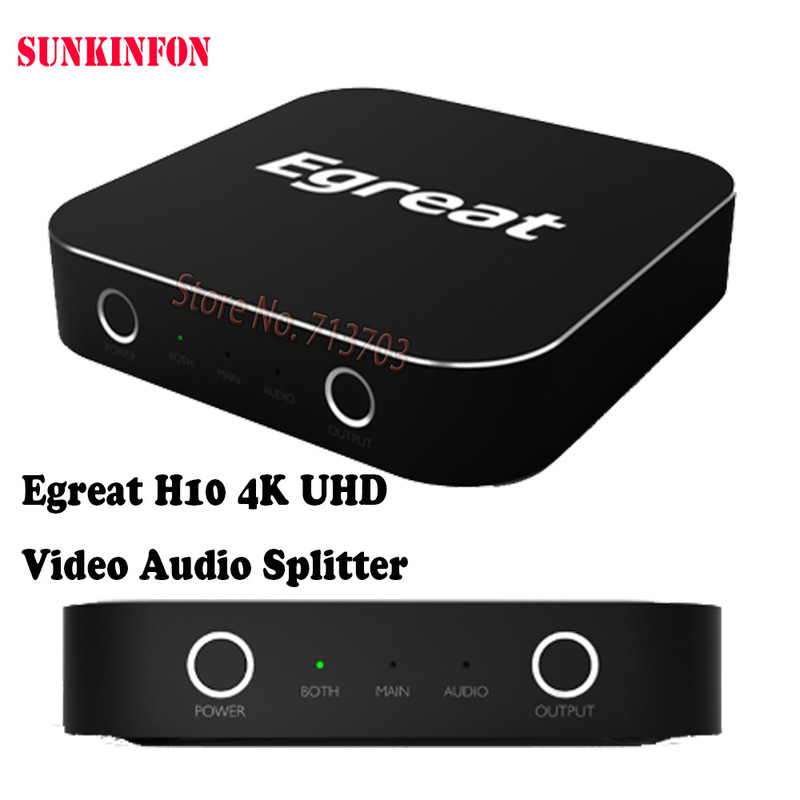 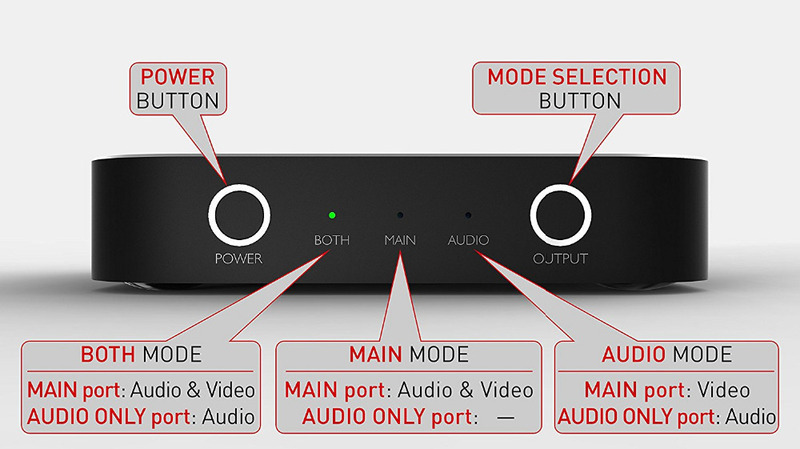 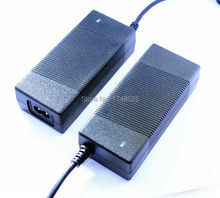 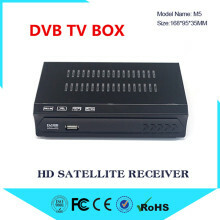 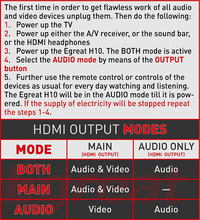 Subtitle and Audio Track One Key Operation, Easier and More Convenient.